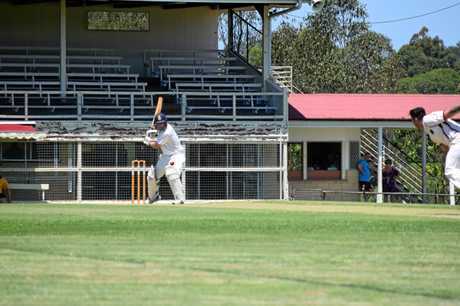 CRICKET: The Gympie Gold XI never got the chance to continue their late season rampage after rain ruined their Sunshine Coast Cricket Association semi-final clash with Caboolture at the weekend. Riding the momentum of a crucial regular season win over Tewantin-Noosa, an undermanned Gold squad remained optimistic of a boil-over before heavy downpours on Friday night all but quashed hopes of a grand final berth. Skipper Steve Brady sent the Snakes in to bat on a sodden wicket on Sunday after scattered showers prevented any play on Day 1. Standing in for injured captain Lewis Waugh and other key absentees Josh Brady and Ashley Sippel, Brady won the toss and unleashed his potent bowling attack on the minor premiers, hoping to topple the Snakes and pass their score in the maximum 80 overs available. 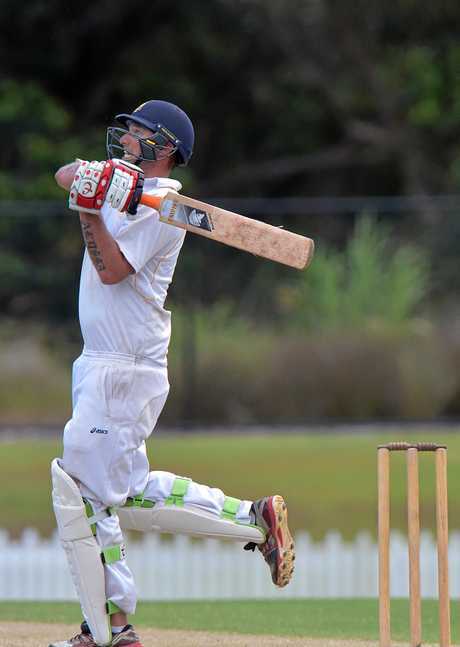 An early breakthrough came courtesy of Troy Ashton, who bowled Caboolture opener Matt Schubert to finish the eighth over. Andre Cave chimed in to dismiss opposing captain Glen Batticciotto and make the score 2/31 four overs later, but Preston White (78 runs) led the Snakes' efforts to dig in at the crease and forced Gympie to concede a draw at around 4pm. 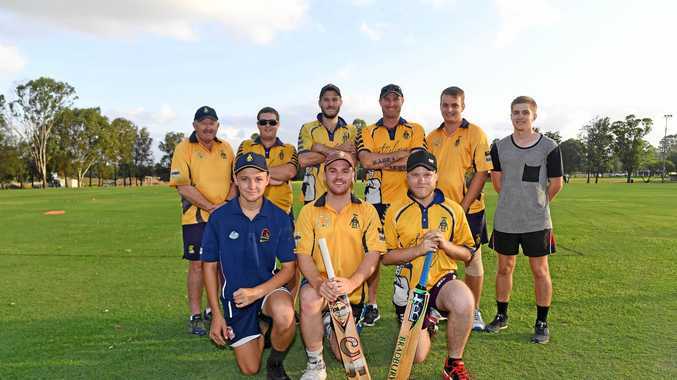 Caboolture advanced to its eighth grand final in 10 years by default after claiming the SCCA minor premiership, leaving Waugh and his teammates with "mixed emotions” to finish their season. "It was a bit of a shame, we were hoping to get on the field on Saturday but there was just too much rain,” Waugh said. "The pitch had water on the bowling crease, which took a long time to dry out ... I think the ground had about 100mm of rain so it was very frustrating. "We called it a bit early because there was no way we would get a result, we would've had to take six very quick wickets and beat their total. "We always start off the season slow with rep players out, and then this season we had a lot of players out with injuries and personal commitments, so I'm very proud of how far we were able to go. Anticipating the Gold's "core group” to remain on board next season, Waugh said he had high hopes for what the squad could achieve this time next year. He said he hoped the broken finger he had picked up earlier this season would be healed in time to return to the fold in time for the next. "The first season boys are keen to get back into it, and we could have a few blokes come back in to the side too,” Waugh said. "If our numbers are strong next season, we're very confident we will contend.